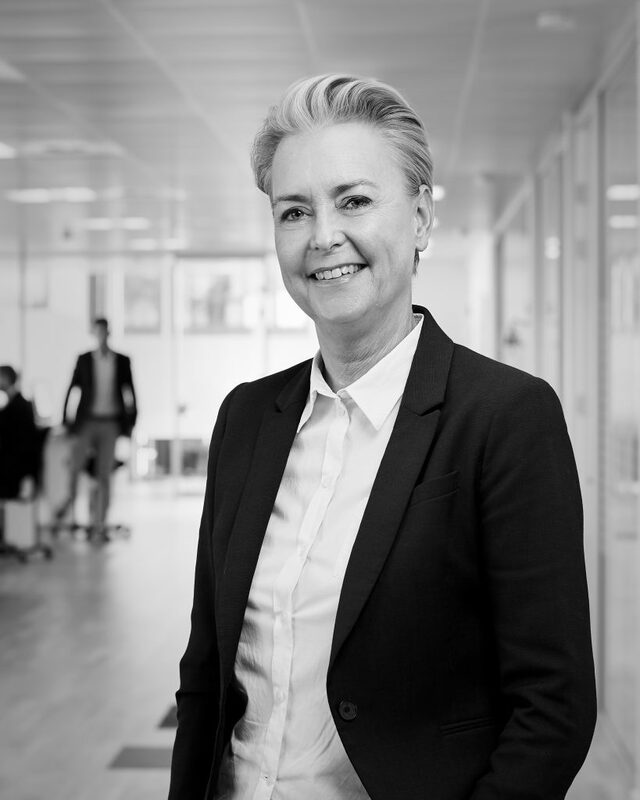 Lise Lotte has been part of Nordic Marine Oil A/S since 2003 and is responsible for legal issues/counselling, HR and compliance. Education: Cand. Jur. (Master of Laws) from the University of Aarhus. Motto: It’s not difficult to make decisions if you know your own values.